24hrs‘ new album Houses on the Hill is now available for download and streaming across all platforms. 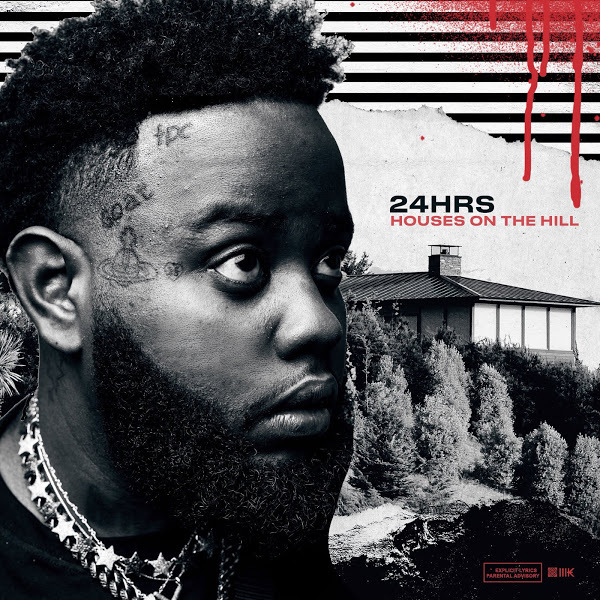 Houses on the Hill serves as 24hrs‘ debut album and it’s packed with features. The 14 track project features contributions from Dom Kennedy, Hit-Boy, Ty Dolla Sign, Roy Woods, Moneybagg Yo, Smokepurpp, Lil Pump, YG, Madeintyo, PNB Rock, Jay 305, & Vic Mensa. Expect some slaps on this one. Download or stream Houses on the Hill below.